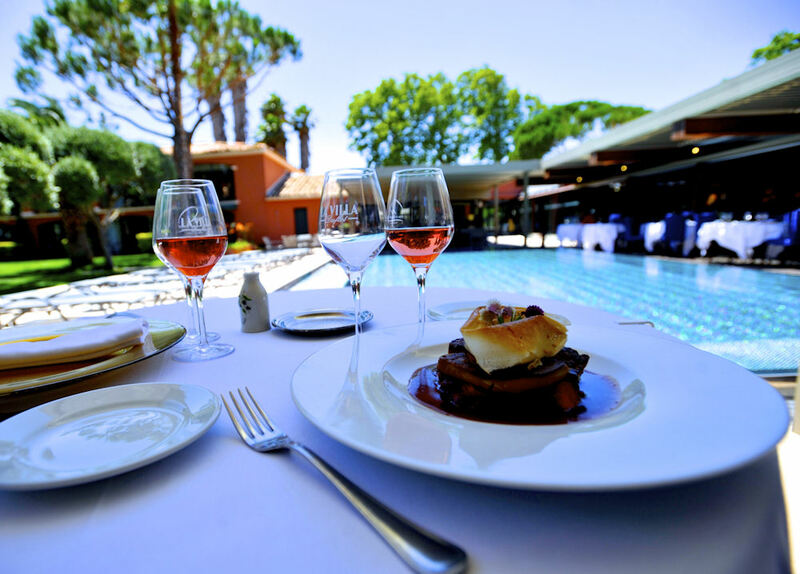 Welcome to The Villa Duflot, a 4 star hotel and gourmet restaurant, in a park redolent with Mediterranean fragrances, bordered with Florentine cypress trees and hundred-year-old palm trees. 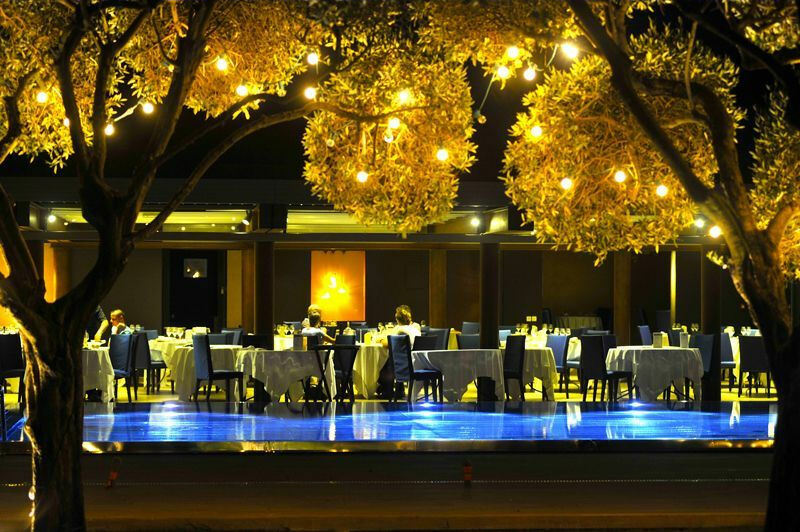 The gardens sparkle with the colours and lights of the South…. 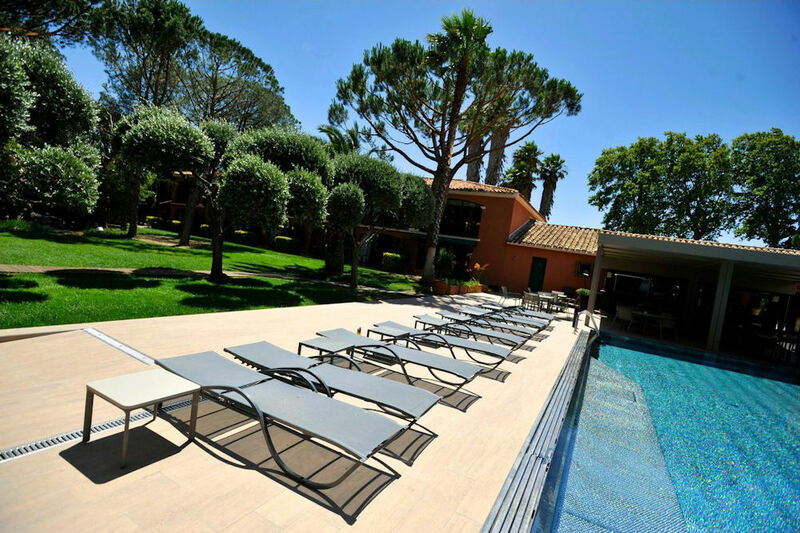 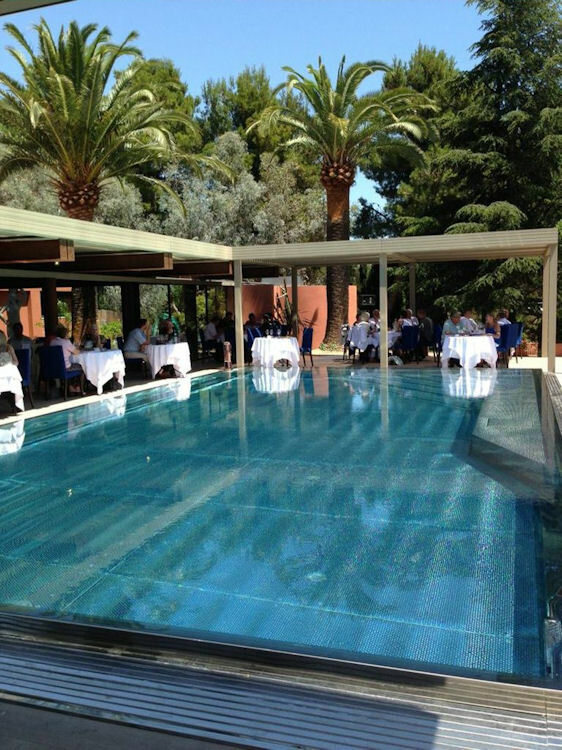 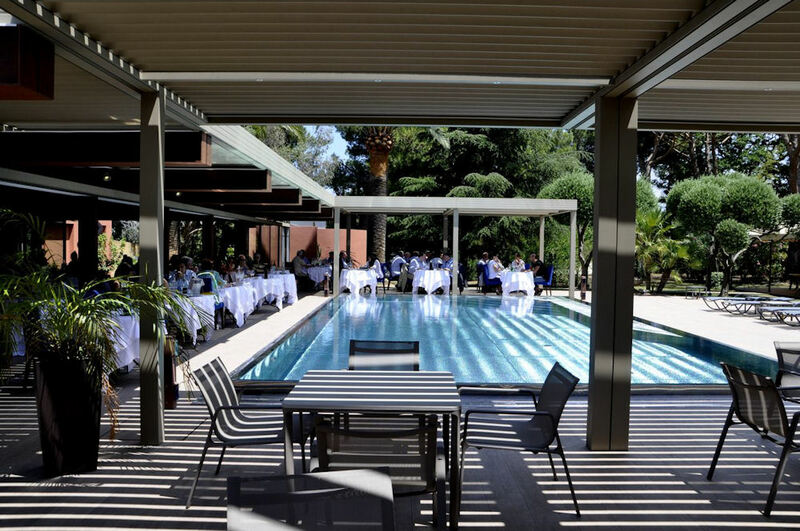 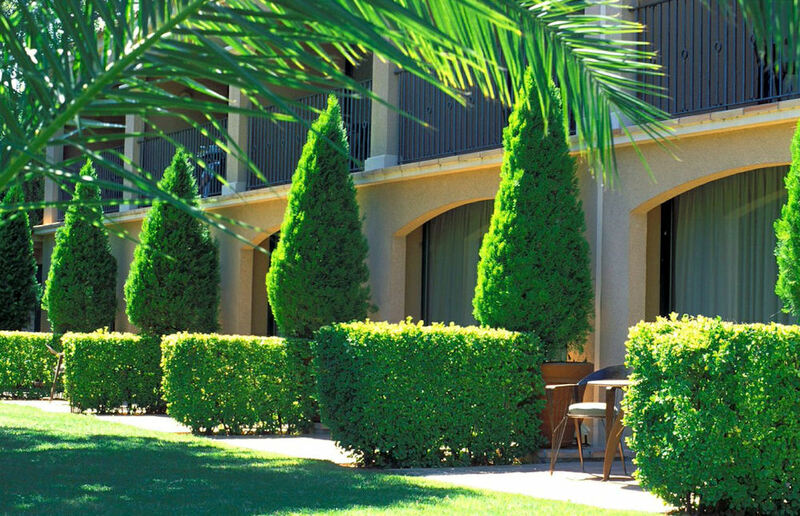 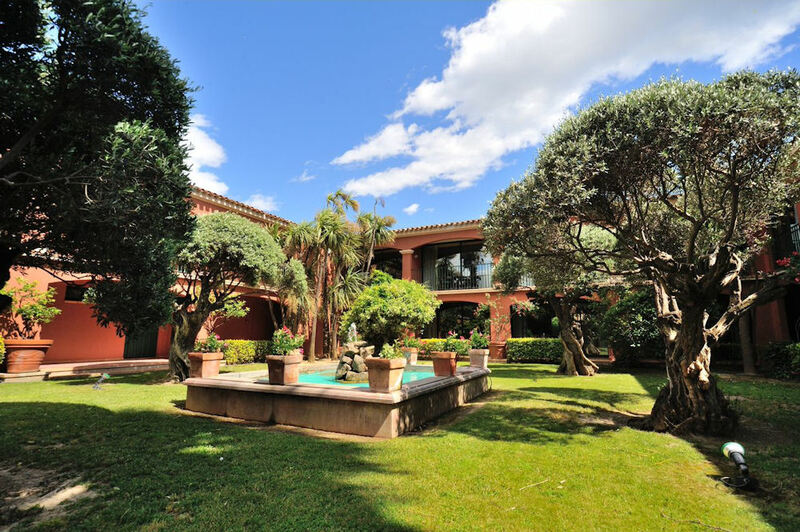 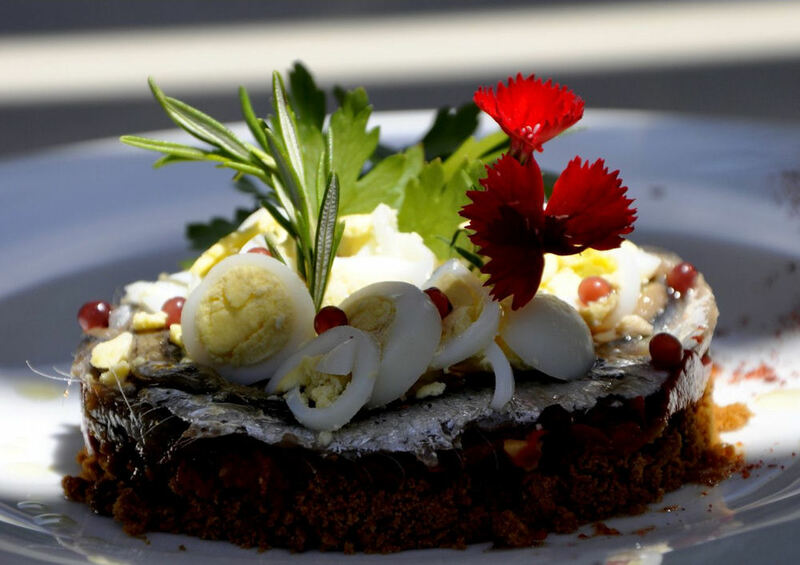 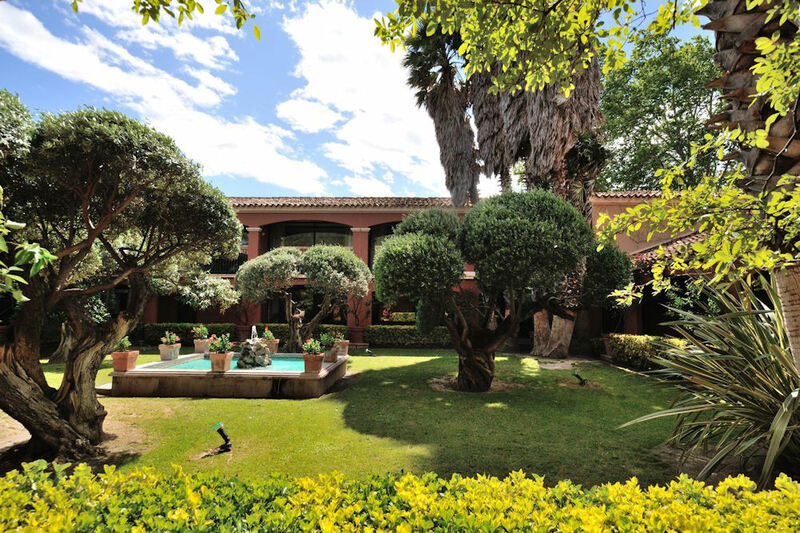 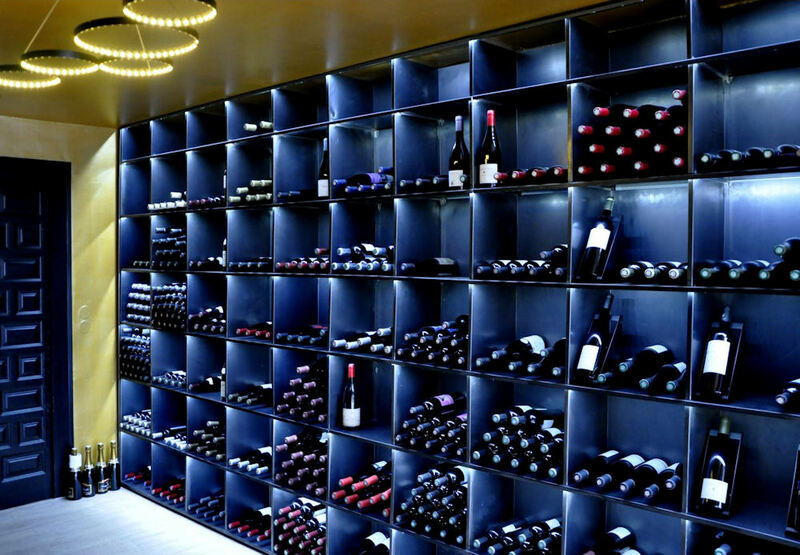 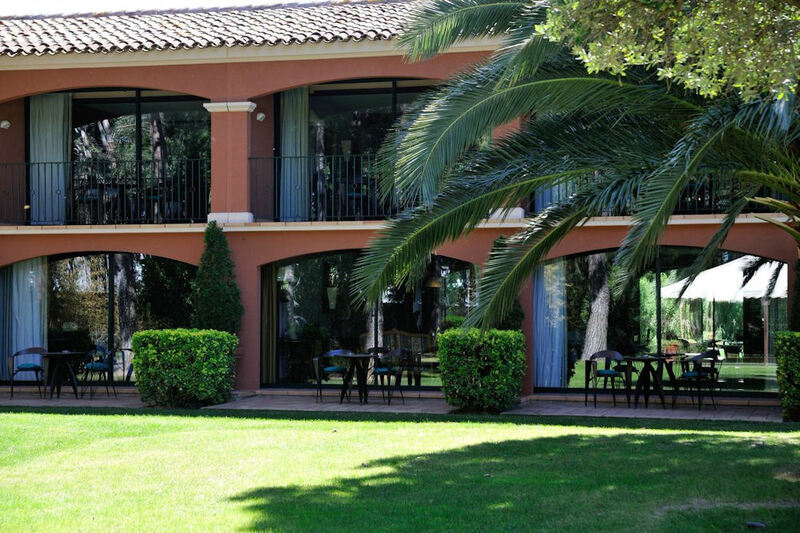 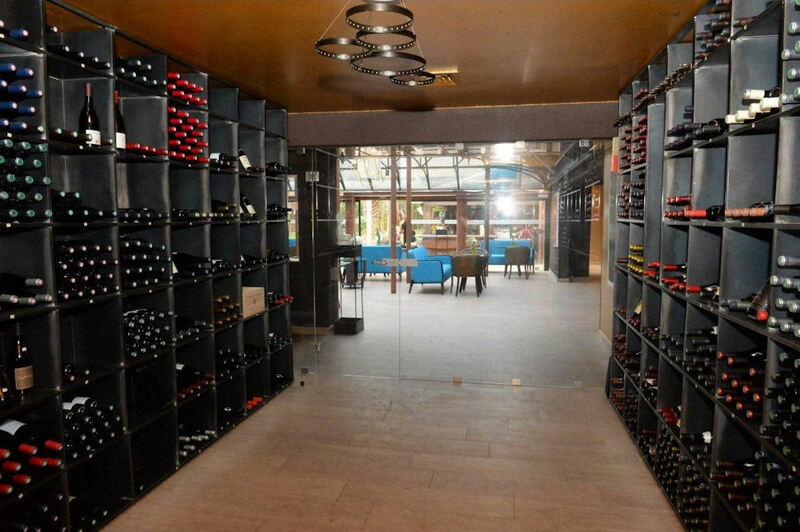 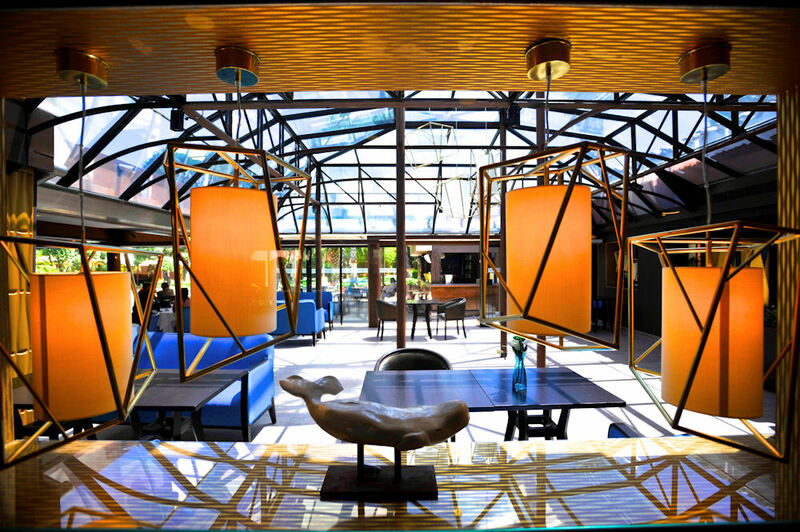 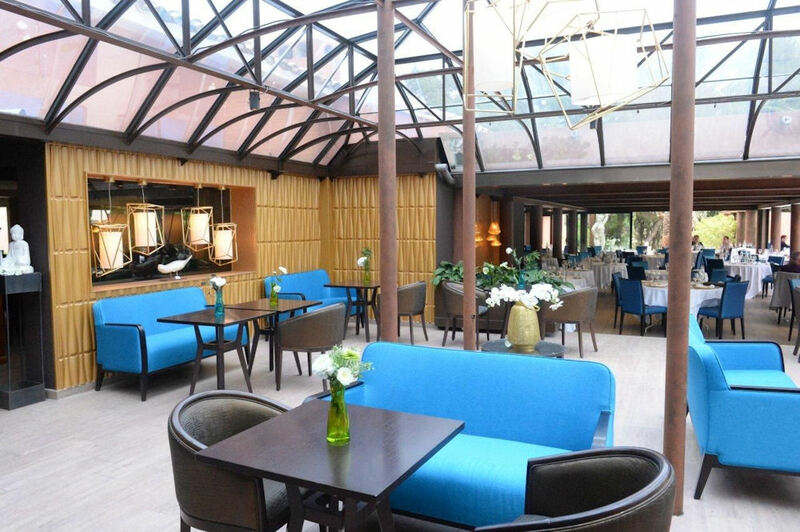 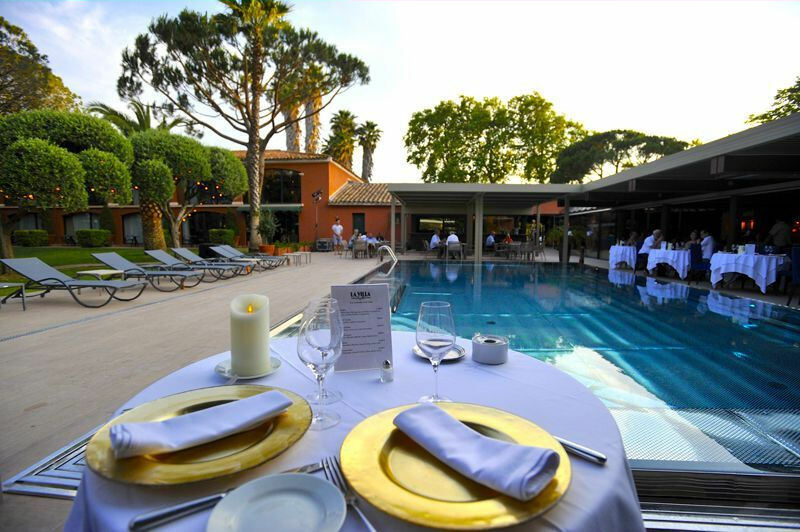 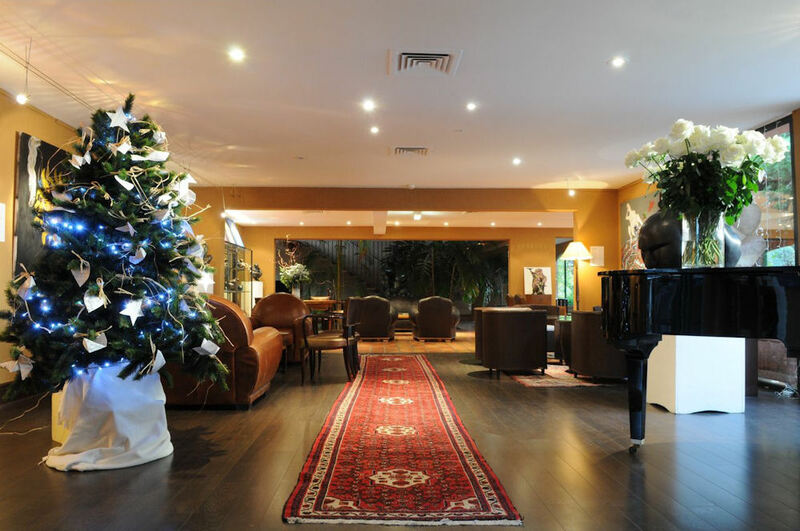 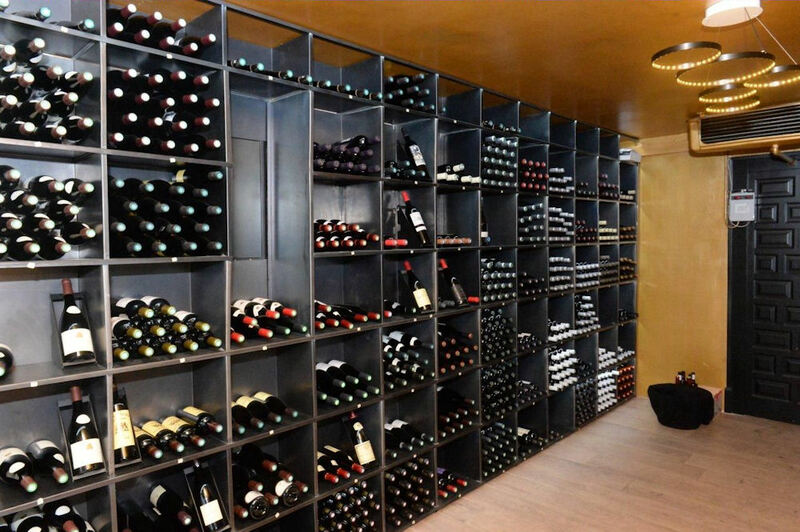 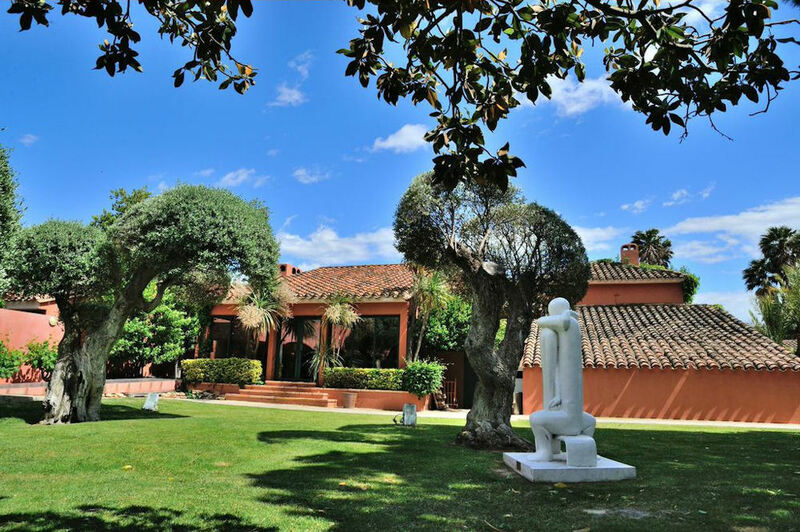 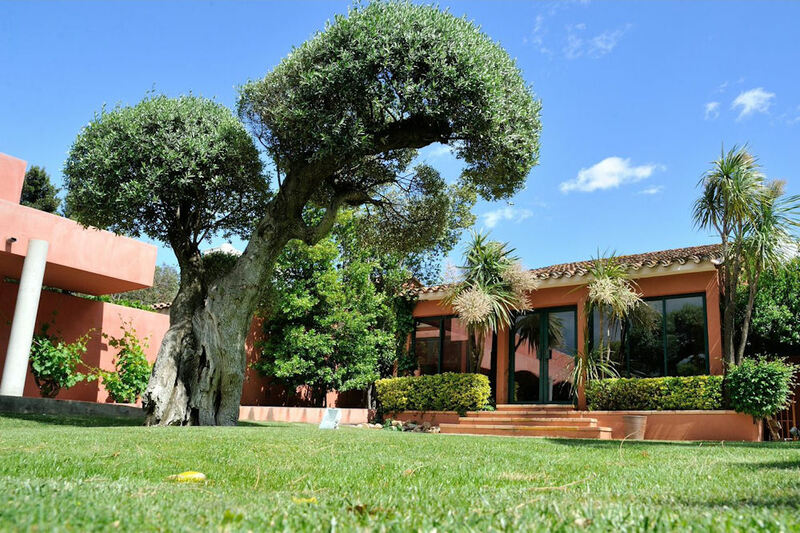 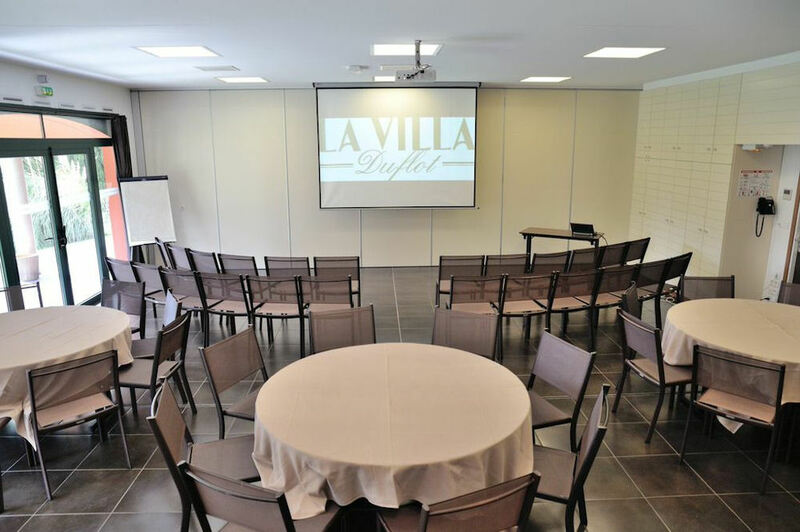 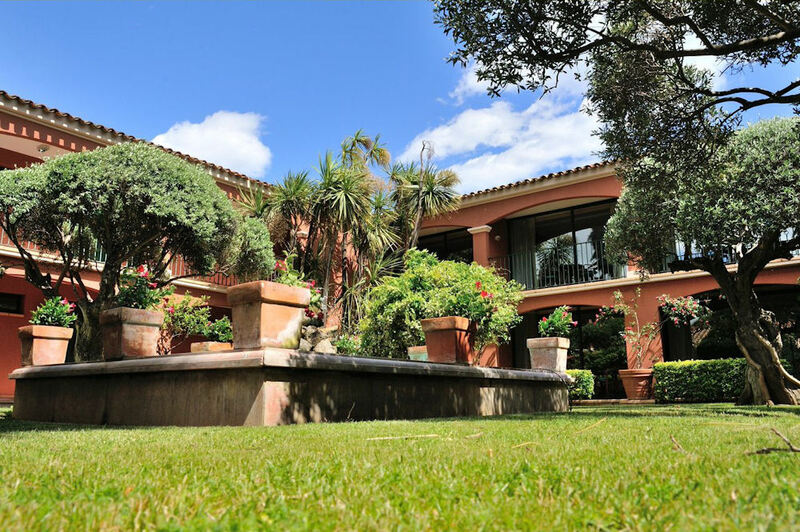 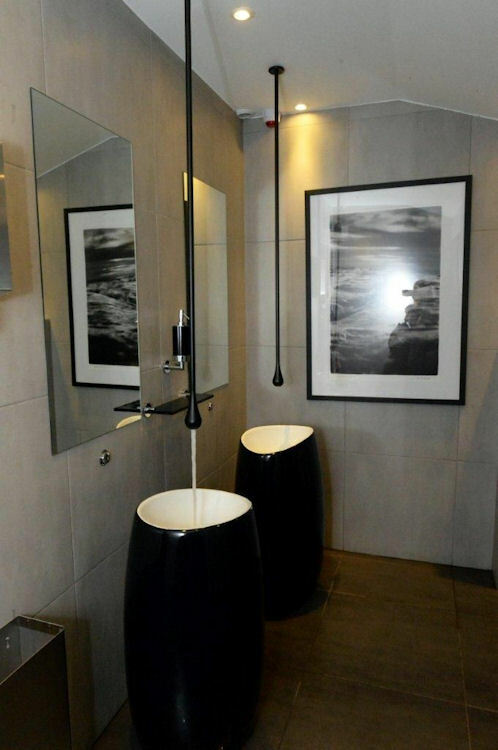 Away from curious eyes, on the heights of Perpignan, the Hotel **** Restaurant The Villa Duflot offers you the hospitality you desire, worthy of the best international luxury hotels. 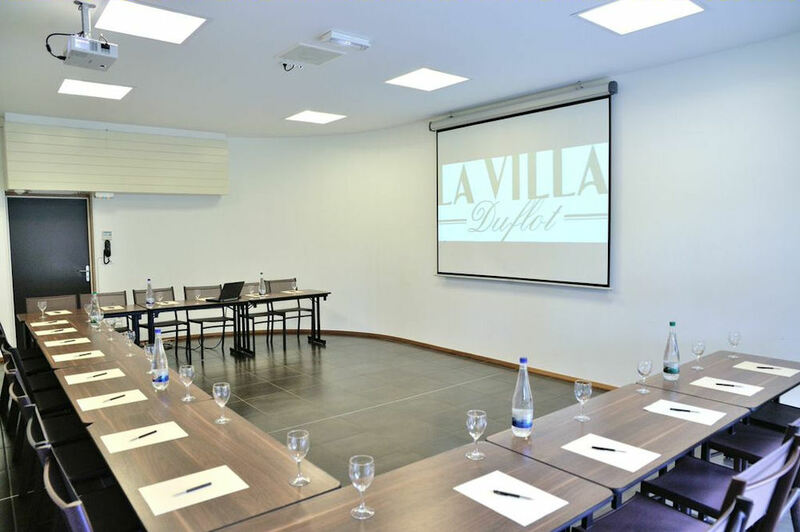 The hotel La Villa Duflot invites you to discover the art-deco style and calm of its twenty-four spacious rooms and suites.